Don't be afraid to give em' the cold shoulder. 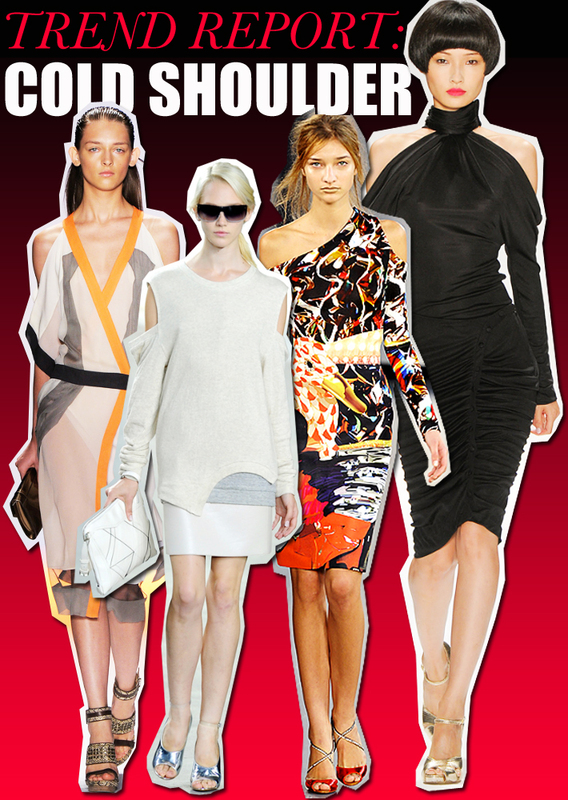 We've seen plenty of designers revisit the cold shoulder this season. Whether featured on a dress or shirt cold shoulders instantaneously adds interest to any look. Exposed shoulders are seductive without being overtly risqué.